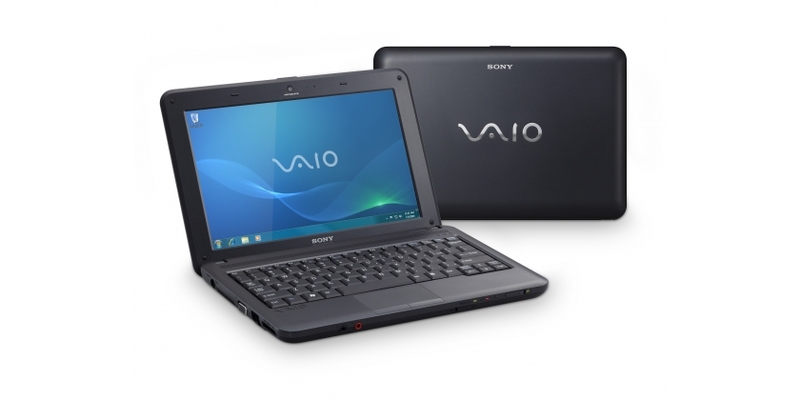 The new Sony VAIO M (VPCM126AG)sells for a price of Rs. 22,990 -- a welcome change from the near-Rs. 30,000 price point seen on the earlier VAIO W netbook. For that price you get a standard netbook offering standard performance, with a large hard drive, useful proprietary software but unimpressive battery life. The VAIO M distinguishes itself from prominent netbooks (like the Dell Inspiron Mini 10 and Lenovo Ideapad S10-3) with its matte screen, build quality, and better-than-average onboard audio. Overall, the Sony VAIO M's a good netbook buy. If you ever wanted to buy a Sony VAIO netbook but hesitated because of its high price, the Sony VAIO M should be a welcome change.